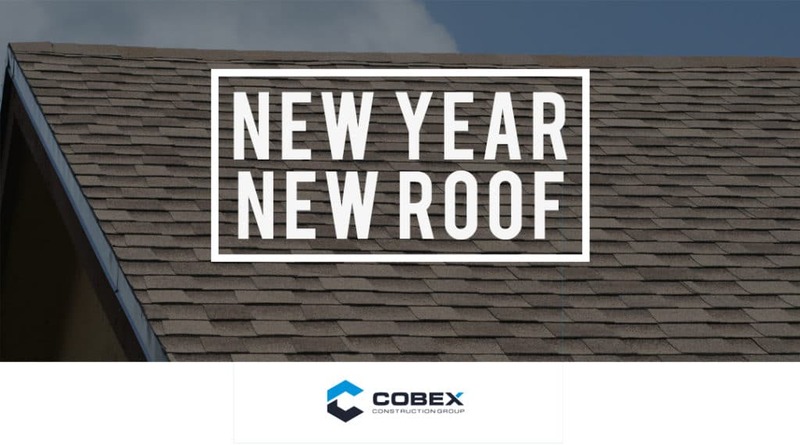 Now that we are in the New Year this is an excellent time to focus in on the health of your roof. Most of us will be creating lists composed of New Year’s Resolutions to achieve on a personal level. Some of the most common resolutions include losing weight, giving up smoking, saving money and vacationing more. But have you considered focusing your resolution efforts on your home or business and making some money-saving roof resolutions? Schedule a Professional Inspection: The truth of the matter is that most home and business owners are unable to spot faults on their own in a roofing system until it’s too late — or until water has penetrated the surface. By scheduling an inspection with one of our roofing experts, we can help to pinpoint potential problem areas before it’s too late. Preventative action always pays off. Consider Roof Cleaning: Cleaning your roof not only helps to please the eye, but it also helps in keeping it in efficient working order. Eliminating leaf and debris buildup can reduce the risk of mold and mildew that can seriously threaten the functionality of your roofing system. 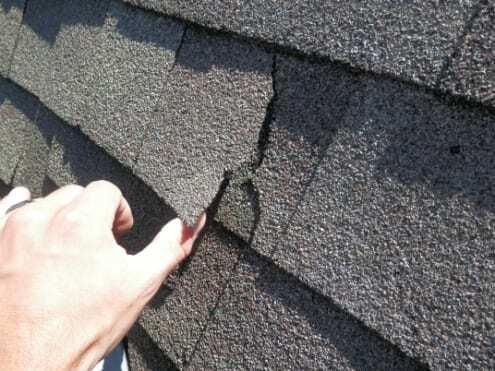 Replace Broken Shingles and Tiles: If your home or business has loose or missing shingles or tiles, you may wind up facing much more than an aesthetic problem. 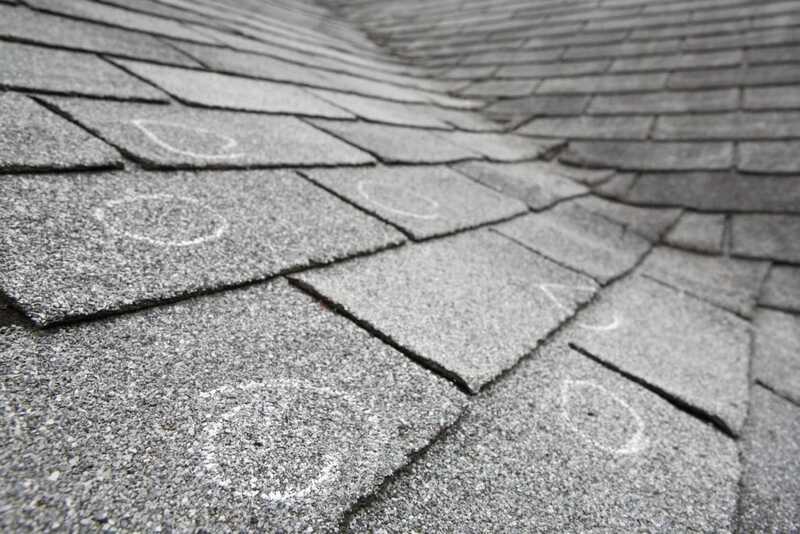 With missing or damaged shingles or tiles, your roof is much less likely to remain weatherproof. Keep An Eye on Your Gutters: It’s critical to keep your gutters in working order to allow water overflow to drain from your roofing system. You want to ensure that water flows away from your roof without pooling in corners. You can also check your gutters to find out if you have significant and threatening shingle or tile breakage as well. Consider A Roof Replacement: Do you the age of your roof or what its expected lifespan is? You never want to wait too long to replace a roof. Catching problems before they occur can help to preserve your interior and belongings as well and can wind up saving you some serious cash. If you don’t know where to start with your roofing resolutions, allow us to help you with all of your roofing concerns. There is no job that is too small and no task that is too big. Call us today for a FREE QUOTE estimate at: 916-745-6699.